Need a Website? Click here to visit Savio Designs! Showcasing a variety of demos and features! 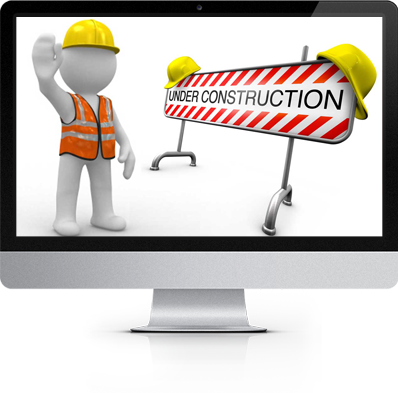 Currently, our Demo area is under construction as we make way for a host of new features and modules that we will be making available. If you are interested in seeing a Demo of our CMS (or of anything else we offer), please contact us by clicking here. Thank you for your understanding and interest!